This new release period was really, really annoying. On top of everything else with this week, the new Nickel Creek (the only album I really wanted to hear this week) isn't on Spotify yet, so I'm stuck with, frankly, a lot of underwhelming stuff this week. Ah well, I listen to it so you don't have to, right? 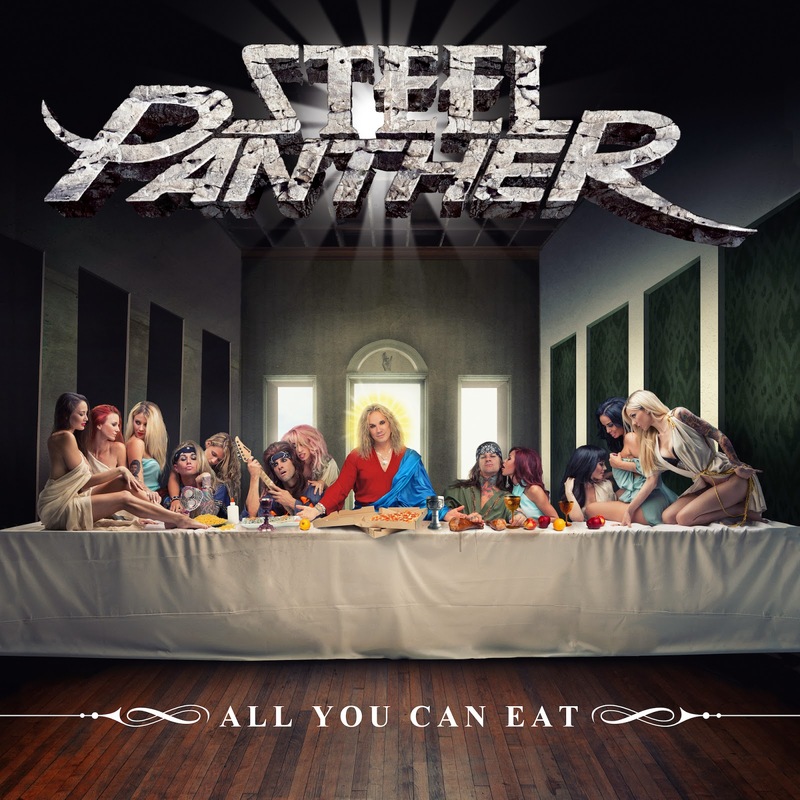 Steel Panther - All You Can Eat: Listen, there's definitely a part of me a few years ago that really liked what Steel Panther was doing. 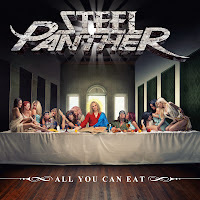 The joke band doing overly sexualized hair metal, however, has really run its course for me, and the wit behind it just feels gone for me. 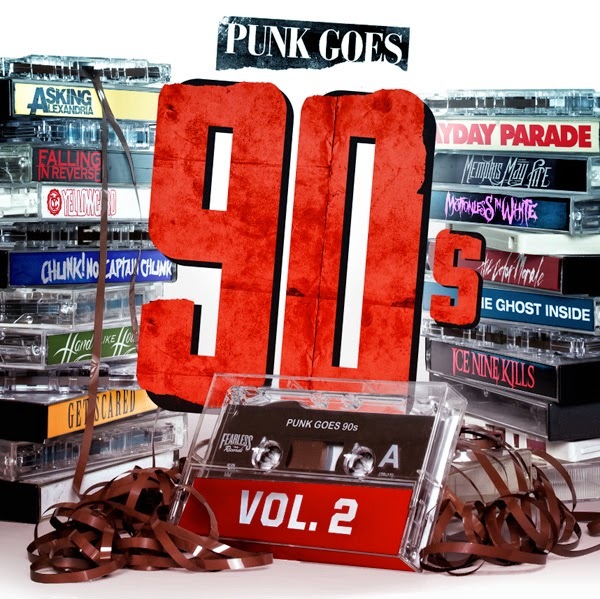 If you're still into it, I won't judge at all, but you'll know VERY quickly if this is still your thing within a few songs. 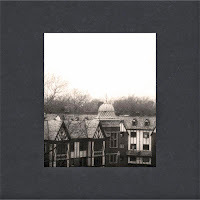 Cloud Nothings - Here and Nowhere Else: Cloud Nothings are a bit of a buzzy band. They seem to have settled into this not-quite-punk thing that comes across as more noisy than revolutionary for me. 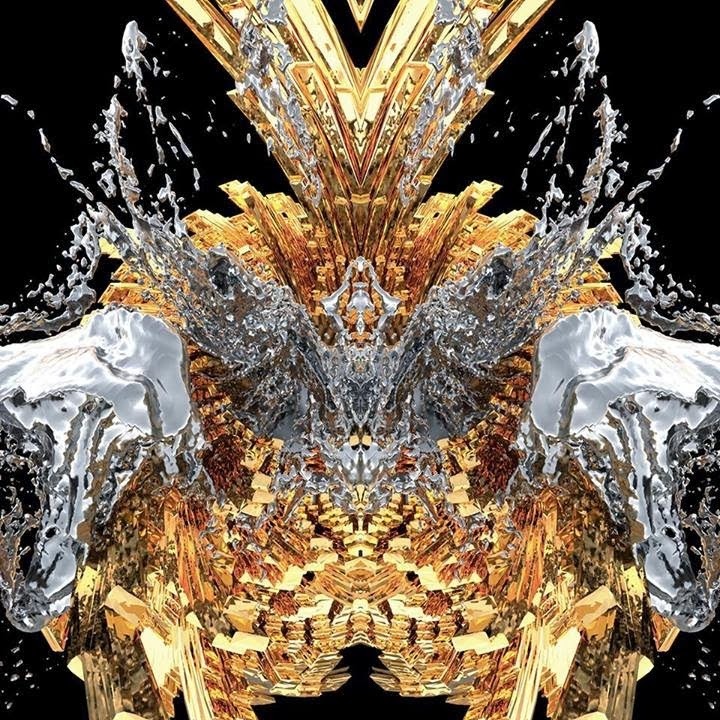 Whatever genre you want to put them into, this feels like a natural evolution from their previous album (which also didn't wow me), so this might be another one of those things that I'm just not getting. 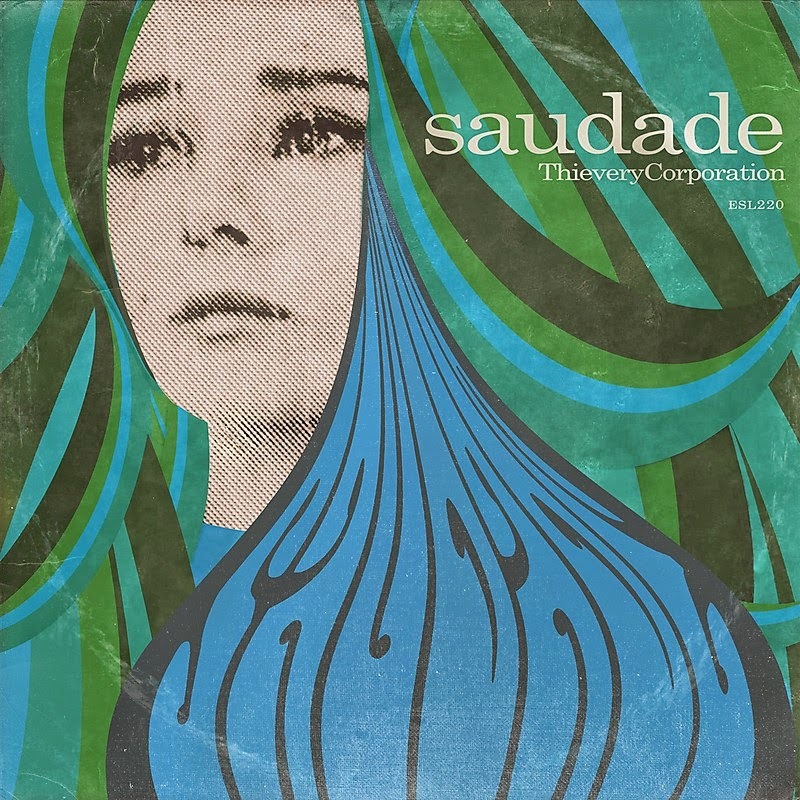 Thievery Corporation - Saudade: Thievery Corporation has done a sort of bossa nova jazzy electronic thing for some time, and Saudade is their attempt at the Brazilian genre of the same name. It's actually pretty good overall, assuming you're into this sort of thing. It's absolutely worth giving a shot. 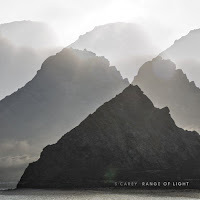 S. Carey - Range of Light: S. Carey is the name of the drummer for Bon Iver, and the album is a bit of a folky take overall without the weird Bon Iverian vocal stylings. It's good, but nothing in it especially stands out in my mind. For fans of folky stuff of Bon Iver, I think. 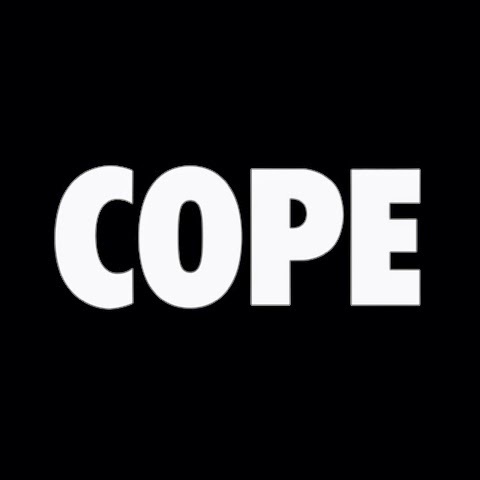 Manchester Orchestra - Cope: Now this is probably the highlight of the week for me. I've been enjoying Manchester Orchestra ever since hearing "I've Got Friends" from a few years ago. 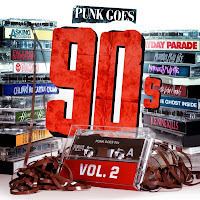 This album is about as epic as indie rock can generally get - the right mix of melodic rock and some heavy crunch. 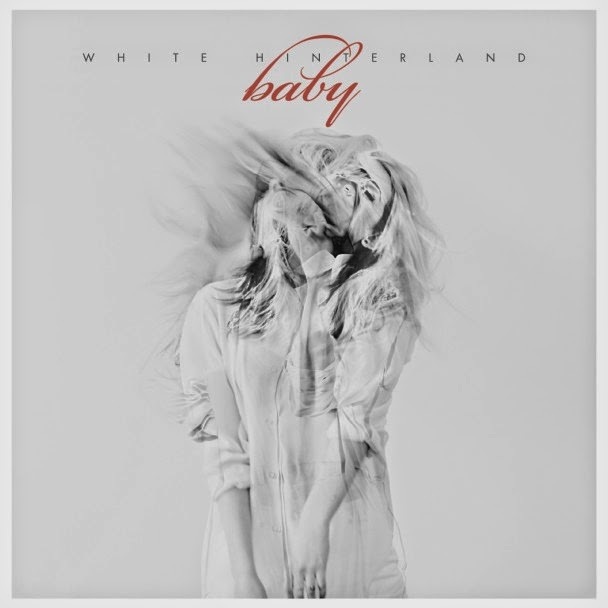 It's absolutely a highlight of recent releases, and anyone who is looking for a good rock record should really check this one out. 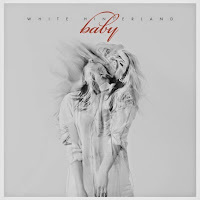 White Hinterland - Baby: White Hinterland sounds like a musical act that still isn't quite sure what they're trying to be. This sounds like a knock against them here, but it's not. While I think this album feels uneven, it's still very interesting as a whole, and I enjoy listening to it as a somewhat difficult album. The problem I have is that it comes across as almost incomplete or unwilling to take the plunge into the genres its dabbling in. That will keep it from being a classic, but it's still a solid album to listen to overall. 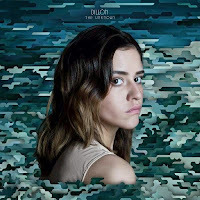 Dillon - The Unknown: I've been trying to figure out how to describe Dillon for days. 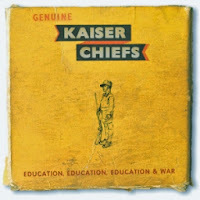 It's not quite singer-songwritery, it's not really electronic, it's accessible with a degree of difficulty attached to it. The piano that starts the album doesn't lend itself to the beats that persist through much of the album. 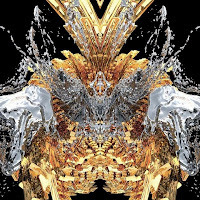 In a sense, it's a very mysterious record; different from everything around it. It's refreshing, for sure, but whether I love it remains to be seen. Band of Skulls - Himalayan: The British outfit Band of Skulls comes back with some more melodic indie rock to close things out this week. Between this and Manchester Orchestra, it's a good week for indie rock, as this one is a little less rawk and a little more melodic. 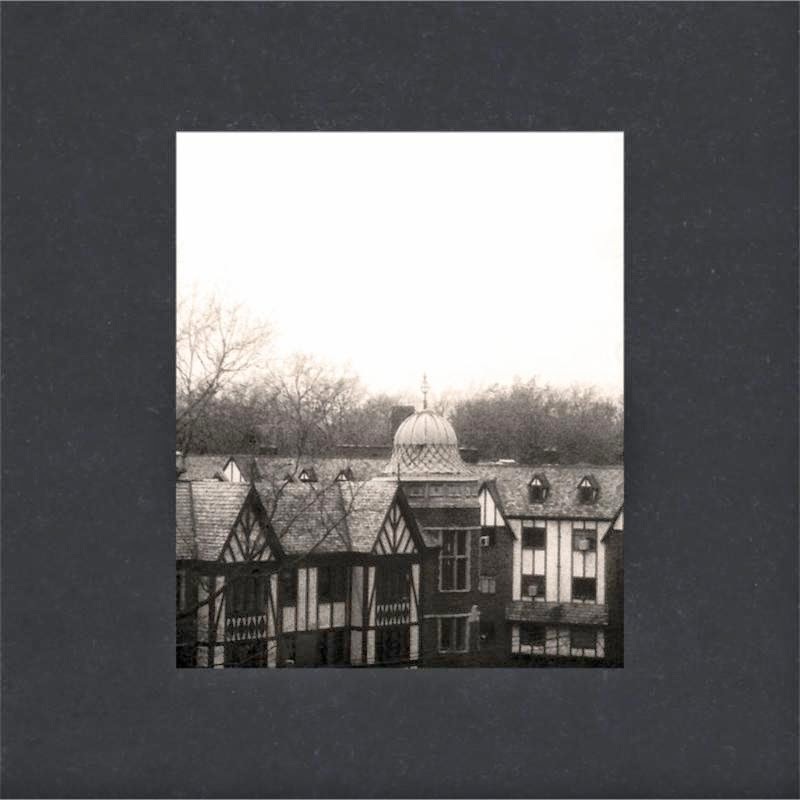 It feels right in line with their earlier work, perhaps it's more mainstream sounding in some places, but overall, perhaps my favorite album of the week. Definitely worth a listen. Benjamin Booker - "Violent Shiver"